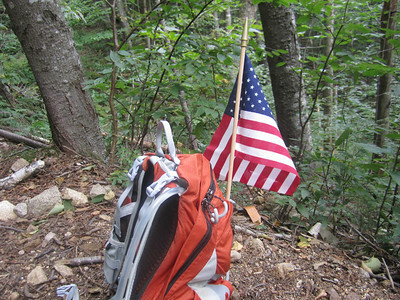 Sept. 11, 2011. 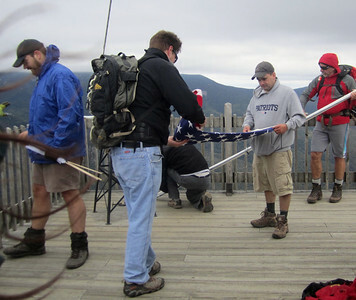 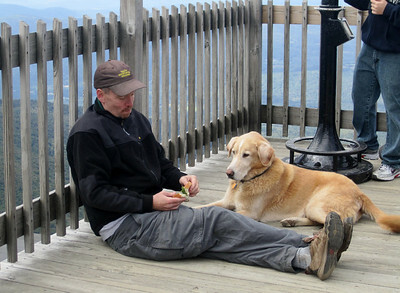 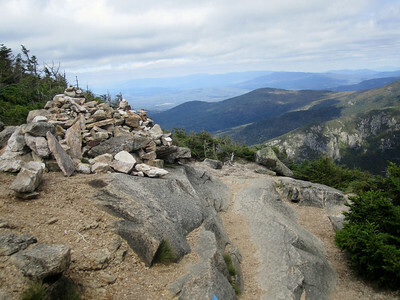 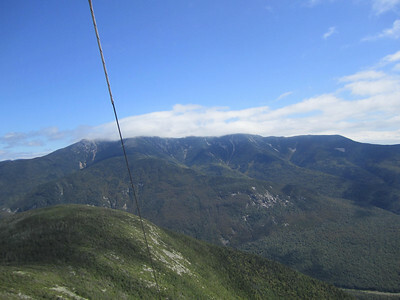 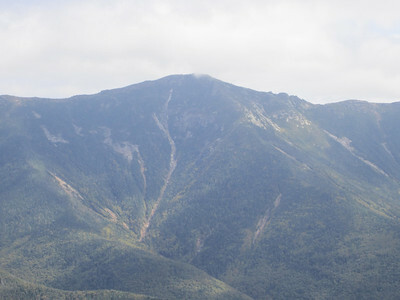 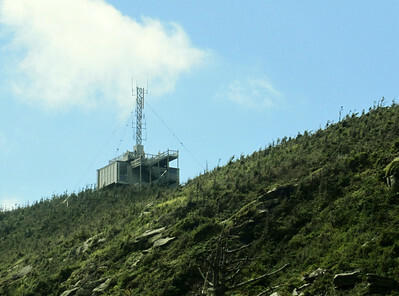 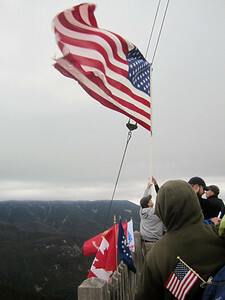 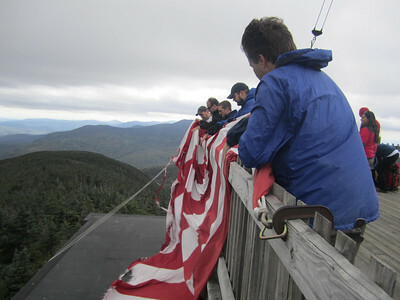 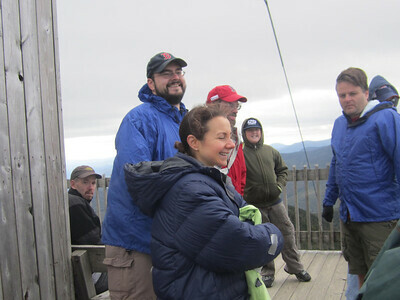 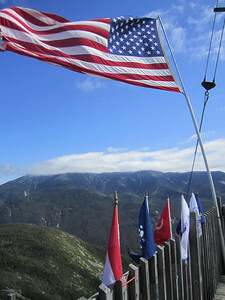 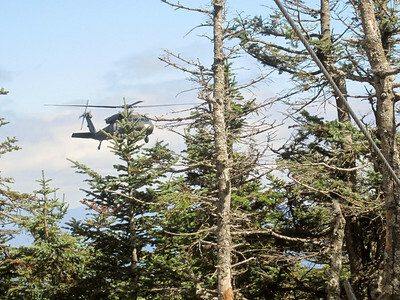 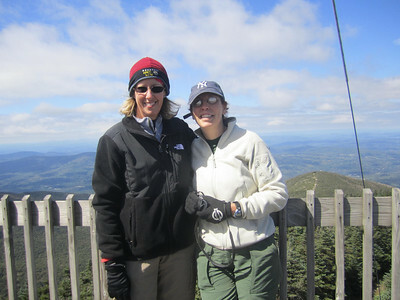 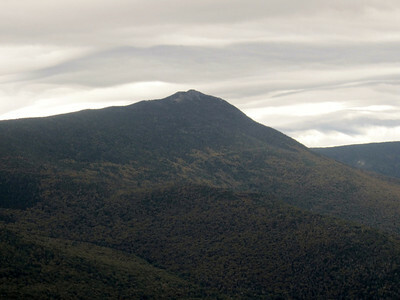 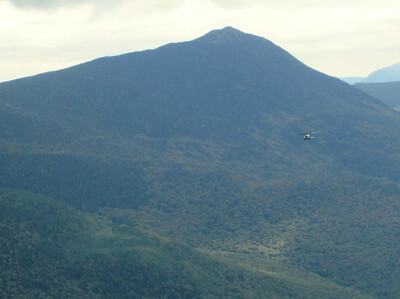 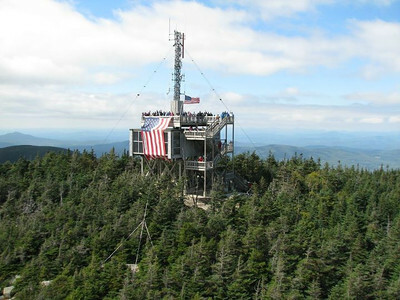 Each year, hikers climb to the top of all of New Hampshire's 49 four thousand-footers to fly flags to remember the victims of the Sept. 11 terrorist attacks. 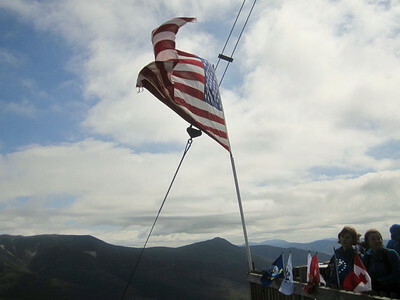 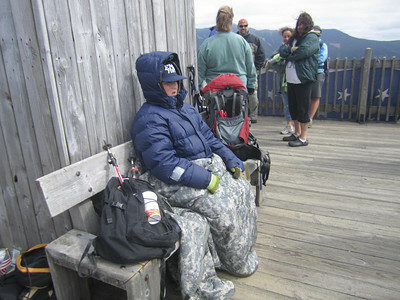 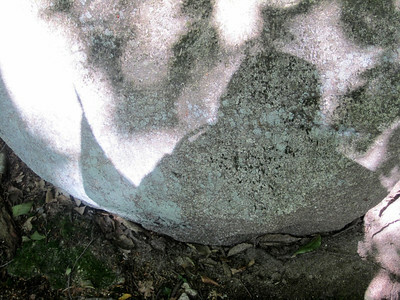 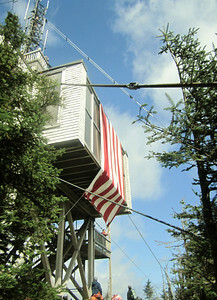 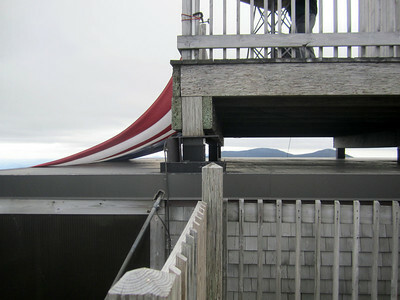 This year, I hiked up 4,100-foot Cannon Mountain, where I was surprised to find a big group of hiking friends with a 30x40 foot flag on the Cannon firetower. 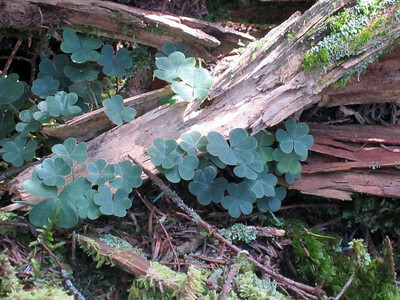 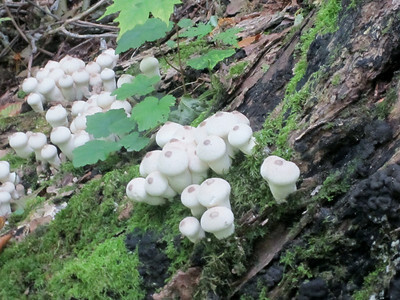 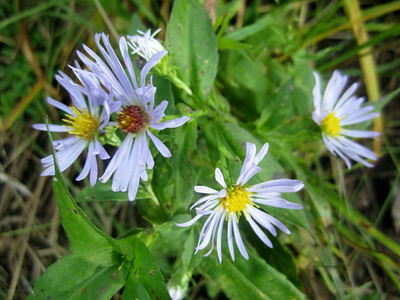 (Along with a smaller one waving in the wind.) 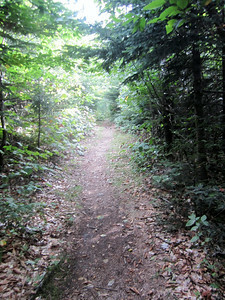 I got to do a little redlining today too by hiking the Pemi Trail. 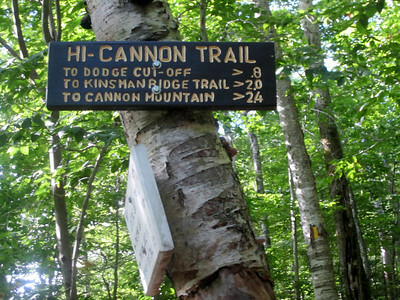 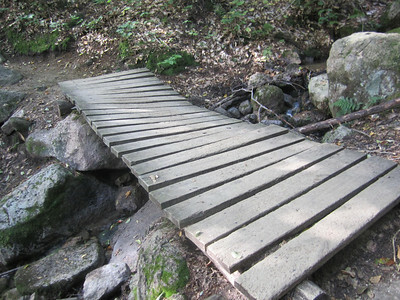 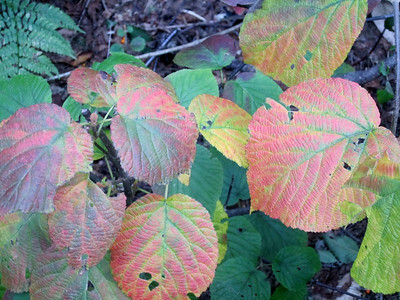 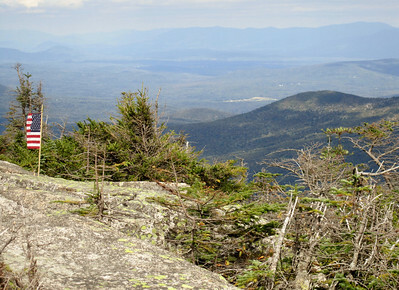 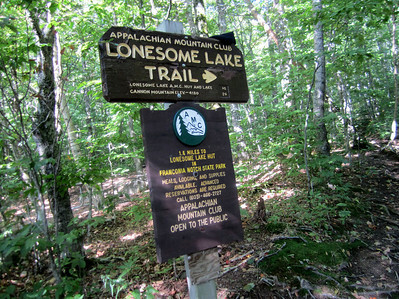 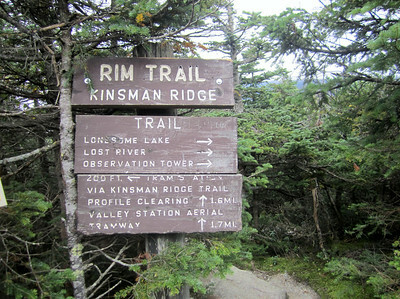 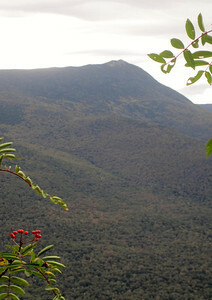 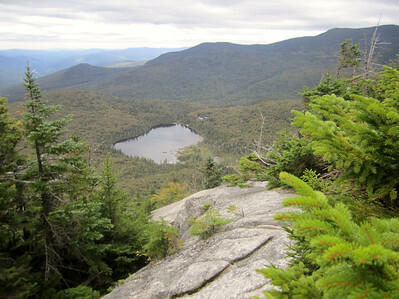 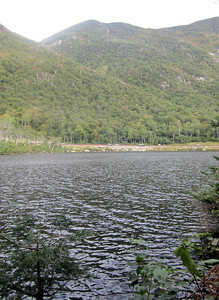 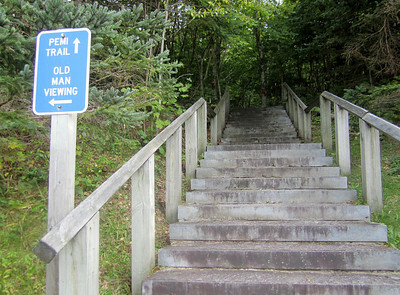 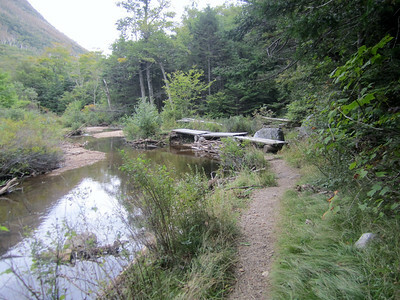 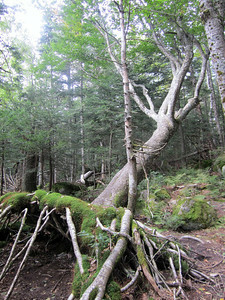 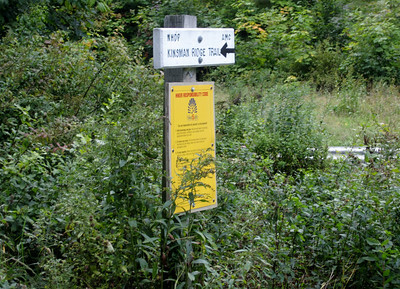 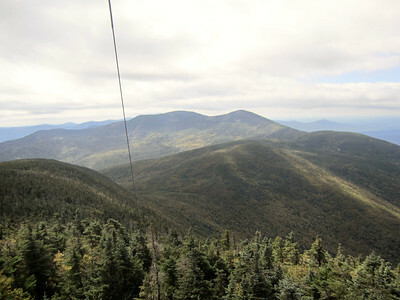 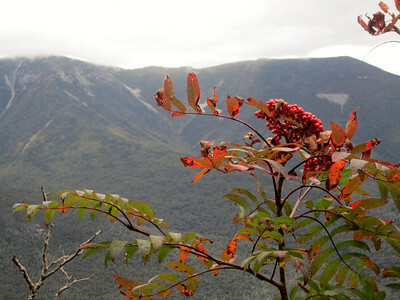 My route was Hi-Cannon-Kinsman Ridge Trail (to the Tramway Parking Lot) -- and Pemi Trail back to Lafayette Place. 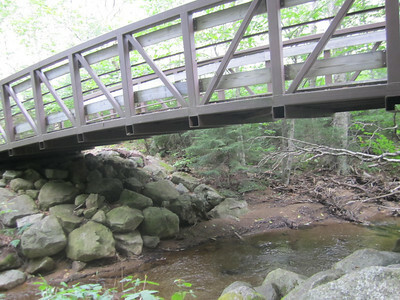 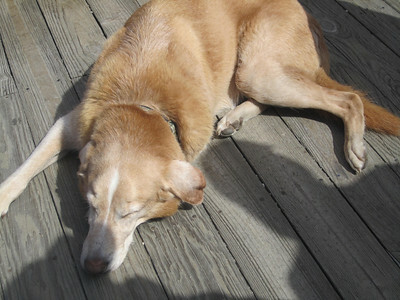 About 7.5 miles with meandering.